The Monolith Audio brand is a little enigmatic. The owners of this Polish company eagerly share information about their design but avoid disclosing much information about their team. "The design of this anti-vibration platform was created by a team led by Tomasz Kamiennik and Arkadiusz Supieta. We hoped to send you a regular production unit but as we didn't manage to start regular production in time had to ship the only one we had at our disposal. As it is pre production it still has some minor flaws which of course won't be the case with the final product. 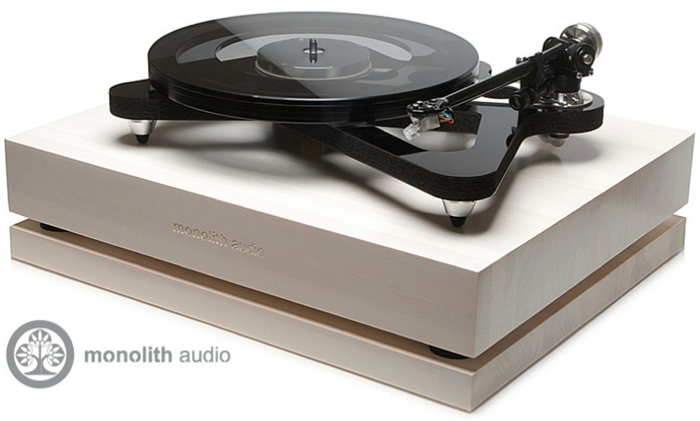 The official name of this platform is anti-vibration platform Monolith Audio, hence no model name. This how we wanted to express that this is our flagship model." "Several people were involved so it would be difficult to name all even if we tried. Each brought something to the project in their area of expertise. Even if some inputs were quite small, they were still vital for the success of the whole project. The two lead persons were Arkadiusz Supieta and Tomasz Kamiennik. 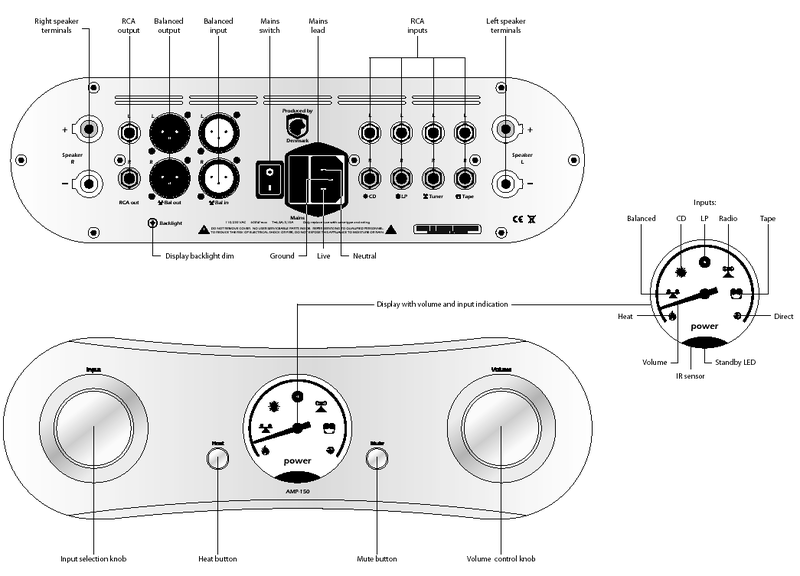 There are two more responsible for the block design and anti-vibration feet who do not wish their names disclosed." Let's summarize what we know. This brand belongs to Polish company this.pl Audio, a domestic distributor of brands like Rega, Guru, Neotech and ArtAudioLab but also an OEM manufacturer of wooden parts. In fact the main field of this company's activity is the production of wooden components and raw panels for other manufacturers. Most of their output exports to the most demanding European customers. This.pl Audio owns its own CNC machining center, a 3D mould machine and professional dry and paint room. 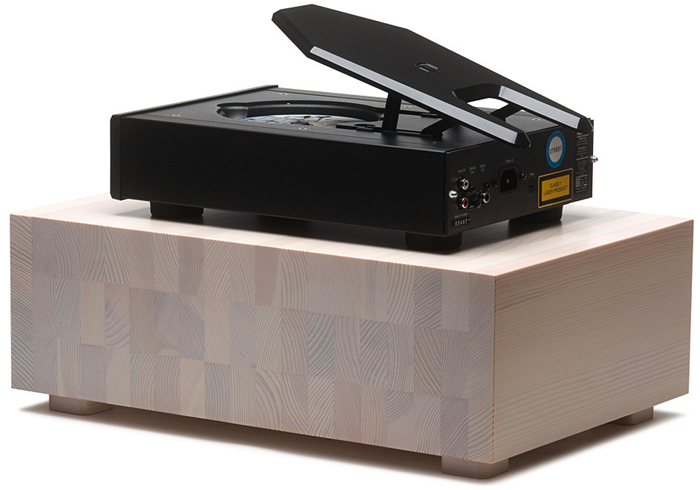 For OEM the company offers speaker enclosures, cases for audio gear and accessories, turntable plinths, platforms, bases and stands, wooden face plates, roll/spray paint finishing including high-gloss piano lacquer. The platform under review today consists of two wood panels, a thicker heavier one for the top, a lighter thinner one for the base. Both decouple with small balls made of an undisclosed alloy that looks like tungsten carbide if I were to guess. I don't know what the ball races are made of. The company logo doubling as the name of the platform is engraved on the front. Although Mr. Kamiennik declared it a pre-production unit (I needed it delivered quickly to make my review deadline), apart from a few very small details fit and finish were great. This platform is very well made, looks terrific, is really heavy and its impact on the sound very obvious. When you look at it, see how it's made, then evaluate how it impacts the sonics of the device atop it, you'll have to admit that €400 are a real bargain. Isolator interface. 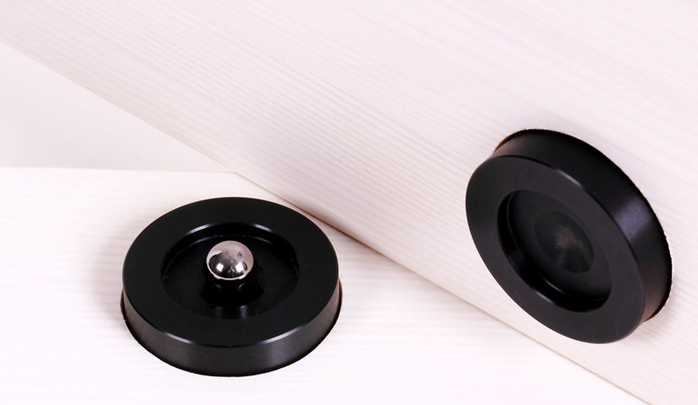 The platform decouples its two layers with three roller balls captured in concave ball races. When the upper board gets mass-loaded by your component, all three bearings attempt to achieve a balanced position. Any input vibrational energies attempting to offset this balance exhaust themselves as heat in the process. This obviously relies on precise placement of the top/bottom ball races to not bind up. Using a roller-ball suspension isn't a new idea. Key here is the material composition of the balls. It evolved over a few years of trial and error and the final choice is a proprietary alloy. Wood species. This bearing interface isn't the only vibration damper of this structure. The other is the choice of wood itself, namely Pine. But it's not any old pine wood but specially selected for tight parallel grain for best damping properties and a better look. 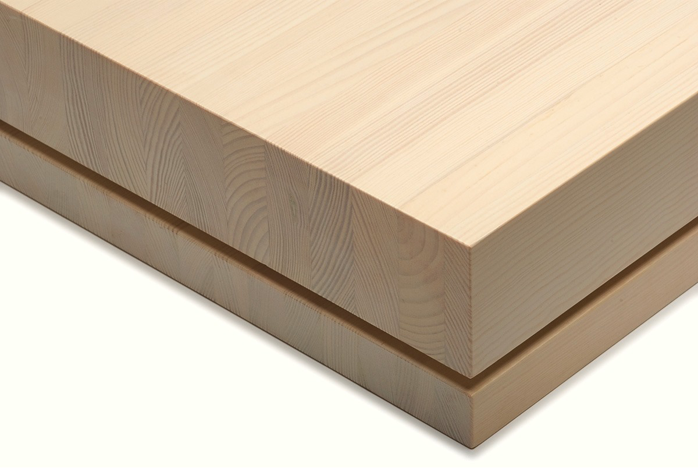 Using alternate layers of hard/soft materials (glue and wood) in a vertical stave construction increases self damping whilst the lack of all knots eliminates vibration transfer between layers. Due to the final block structure which works a lot like overdimensioned Plywood, the company achieves a perfectly finished organic product that remains dimensionally stable under various environmental conditions.